Samsung Galaxy S9 vs S9 Plus: What’s the difference? 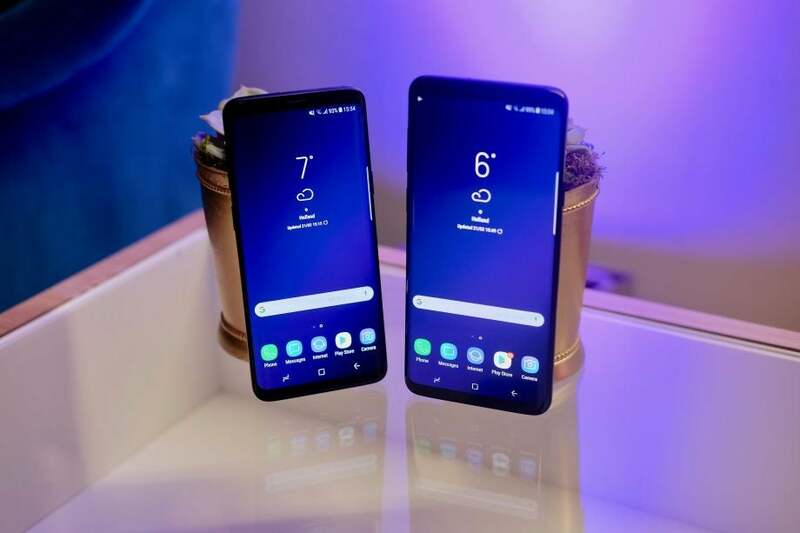 Samsung Galaxy S9 vs S9 Plus – Which one should you pick? The Samsung Galaxy S9 and Samsung Galaxy S9 Plus are both now official, and we’ve been putting them through our rigorous review process for the past few weeks. So, which should you buy? In this versus we’ll take a look at the differences between the two devices so you can determine which phone fits your needs better.